Simple last hit assembly. Currently its free. It might crash the game in last hit training mode. P.S. I hate this assembly, so no further improvements are promised. Thanks for sharing this information. If someone wants to set 200 settings for 5% improve, then sure, use lasthit rage. Nothing Personal and as always respect each other. You will never get 100% perfect test, since too much luck involved in last hitting. In short, it's impossible to play with. Need improvements. There is no movement at the last hit and the harras enemy. Not sure what u mean by no movement. Also i dont think harass should be in last hit assembly. Harras wil be good, but not necessary. I just tested a few turbo games, but it works far better then sdk or ragelasthit! Well this assembly is doing much better than other last hit scripts, i agree with others that it needs harrass and push function. There is so much time wasted when it doesnt harrass and focus only on last hit especially when using range heroes, with harass its ez to zone out enemy because even if your safelane sometimes your support goes tri offlane, it would be great to have harass rather than the hero just stand there harass with auto de agro would be a nice addition since this is a great last hit assembly. Nooooooooooo - would happily pay for more work on it. Ive added orb damage data, so if u enable auto cast of something like searing arrows, it will include its damage. What about passive skills like desolate or smth? Its missing a lot of passive damages, but ill add them. Since you added enemy harass this script has stopped working for me. It just gives me "finding enemy hero" text in the top left of the screen. Even when I disable the harass feature. It has orbwalker? It doesn't now but before the harass feature, some heroes would move when pressing farm key. Now no heroes move. It was really good tho. Okay, thanks, I'll look again. Oh it says "09k farm no hero", that means that hero not supported yet? It shouldnt happen, or wait ~10 sec after game start and try again. why i can't get link to install, i click install and nothing happend ? why ? hello ty for this one but i cant really install nothing happend when i prees install botton any help >? It should be in your script profile, click on the profile tab and find the script and tick it(select it). Any chance you can get it to prioritize last hitting over denying. In situations when it only has enough time to choose one, it will choose the one that's available first, which will cause it to deny instead of last hit when the deny is available before the last hit, if it waited just a little longer it could last hit instead. Not a big deal, but would be nice if it were an option. It prioritizes last hiting. Sometimes it can fail if enemy attacks or other stuff. I love this assembly, its nice to not have to hold a key to farm. Future updates, maybe you can add auto farm function too? I mean last hitting is not that great 15min to end game. Auto farm hotkey would be so nice to have. Thanks! Im working on update, but i think it will take some time. Take all the time you need bro @IdcNoob , I’d rather wait to have good quality assemblies than paying poor assemblies with so many bugs that was just released for money. I cannot use the script in a normal game only allows me to use in demo hero any suggestions what is happening? Okay, ive finally made small rework and added multi unit support. However with a lot of units, it will probably work bad. So, tell ur feedback and stuff which i should add next. Note: commands are sent to selected units. Some units will require manual timing adjustments, if it attacks to early decrease it to -50 or more. Can this last hit work with AutoOrbs(invoker scripts)? Depends how they are implemented in invoker scripts. 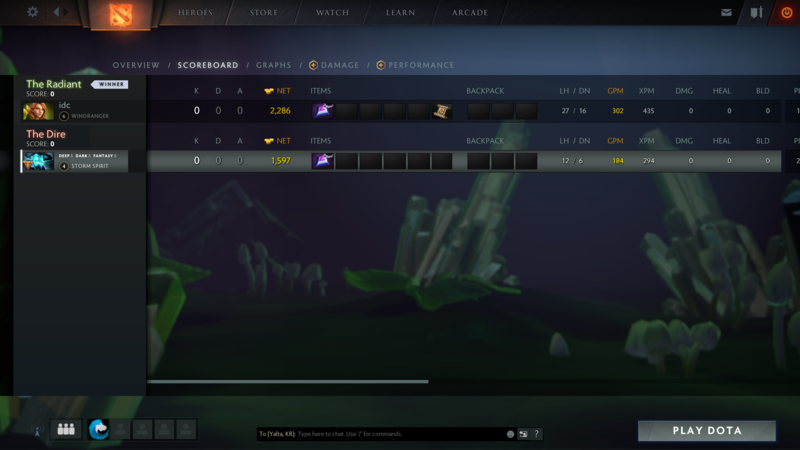 I mean when invoker have 3quas but last hit by calculatating with 3 exort. 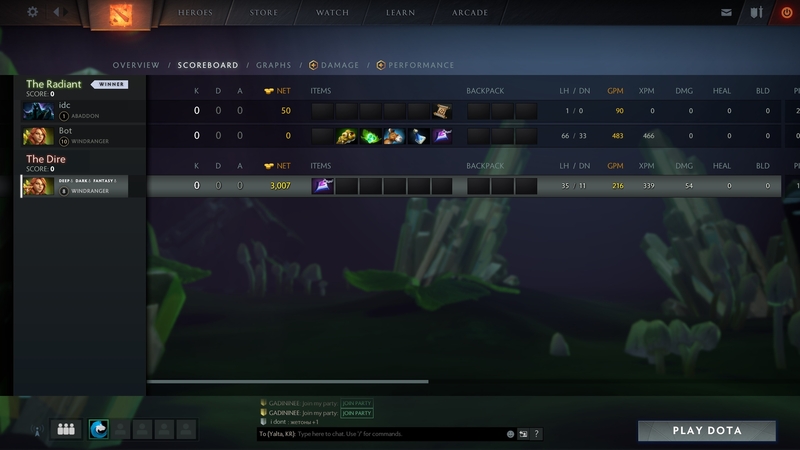 cuz other invoker scripts will autoOrbs. I can add that if they will auto change orbs. yes plz add this its very useful ty!